gdm-guest-session: gdm extension for guest session gdm-guest-session could be made to delete files as the administrator. lightdm: Display Manager Light Display Manager could be made to delete files as the administrator. aptdaemon: transaction based package management service An attacker could trick Aptdaemon into installing altered packages. nvidia-graphics-drivers: NVIDIA binary Xorg driver - nvidia-graphics-drivers-173: NVIDIA binary Xorg driver - nvidia-graphics-drivers-173-updates: NVIDIA binary Xorg driver - nvidia-graphics-drivers-updates: NVIDIA binary Xorg driver NVIDIA graphics drivers could be made to run programs as an administrator. update-manager: GNOME application that manages apt updates Update Manager could expose sensitive information in certain circumstances. update-manager: GNOME application that manages apt updates Details: USN-1443-1 fixed vulnerabilities in Update Manager. 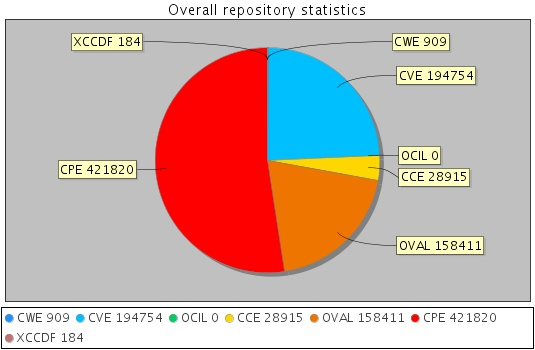 The fix for CVE-2012-0949 was discovered to be incomplete. This update fixes the problem. Original advisory Update Manager could expose sensitive information in certain circumstances. apt: Advanced front-end for dpkg An attacker could trick APT into installing altered packages. ubiquity-slideshow-ubuntu: Ubiquity slideshow for Ubuntu ubiquity-slideshow-ubuntu would allow unintended access to files over the network during system installation. remote-login-service: Service to track the remote servers to use Remote Login Service could be made to expose sensitive information. unity-firefox-extension: Firefox extension: Unity Integration unity-firefox-extension could be made to crash or run programs as your login if it opened a malicious website.